We have been able to give a variety of different vehicles access to areas including construction sites, flooded roads or across highways. 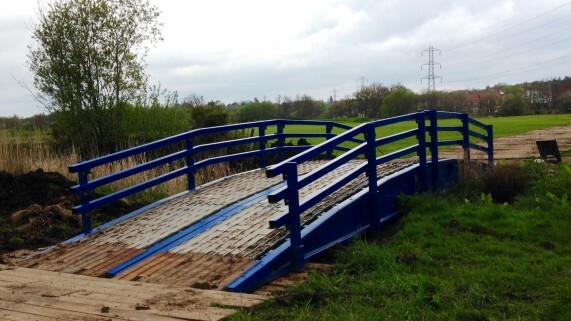 Mitchell Bridges help to maintain access around construction sites. 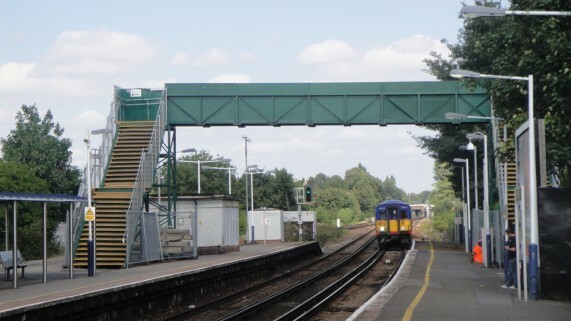 Our temporary pedestrian bridges offer easy access to platforms for passengers during times of repair and refurbishment and ensure it is business as usual for the railway station and its employees. 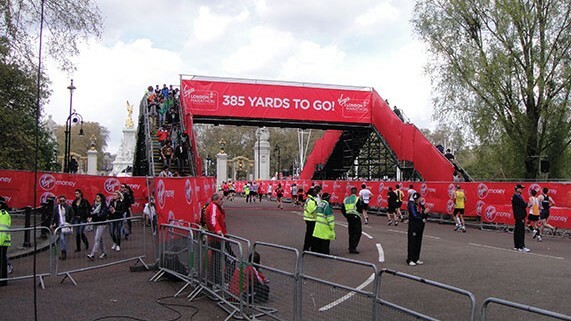 Our pedestrian events bridges have enabled thousands of people from all over the world to safely and efficiently access some of the best known national and international festivals in Britain. Posted on Wed, Feb 06. Posted on Mon, Oct 22. Bridges with a view! We don’t just build pedestrian bridges at amazing locations we also install vehicle bridges with some incredible views too. Posted on Fri, Jul 13. 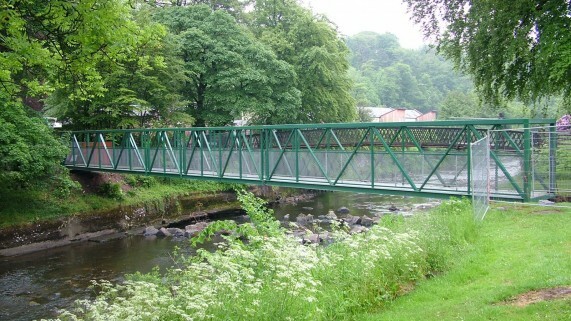 Our focus is to provide temporary bridge solutions for all of our customers however challenging or unusual the situation.